It doesn’t matter your sexual orientation, in LA you can always find a place where you can satisfy your tastes. When it comes to gay bars and LGBT Clubs in Los Angeles, there’s a long list to choose from. 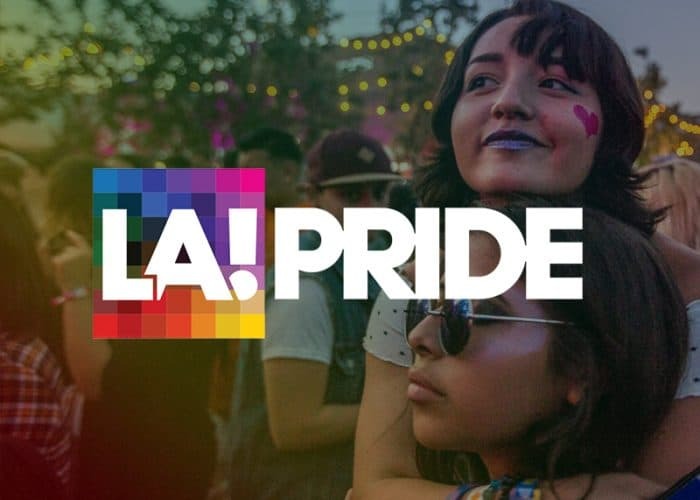 If you haven’t been to a gay bar before LA Valley Pride Website recommends you 5 LGBT Clubs in Los Angeles. No matter what season it is, in the land of Los Angeles you will always be sure to find different kind of events. 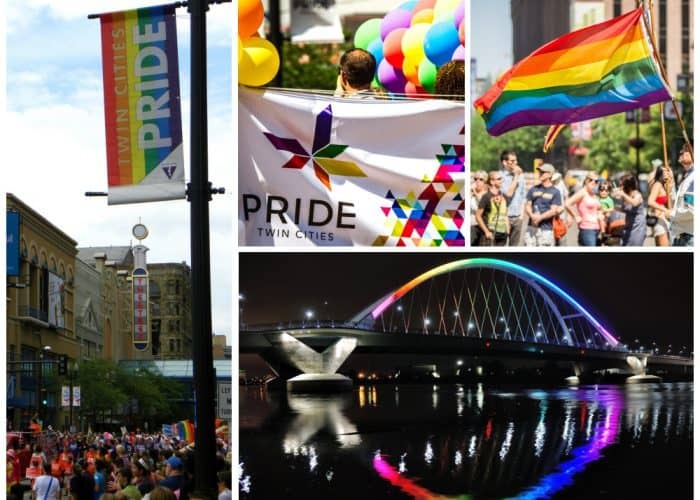 You might be interested in Cruises & Riverboats, Gay and Lesbian Ski Weeks, LGBT Film Festivals and of course the Los Angeles LGBT parade. The LA Valley Pride is always organized on Sundays and it’s the gay event of the year in Hollywood. 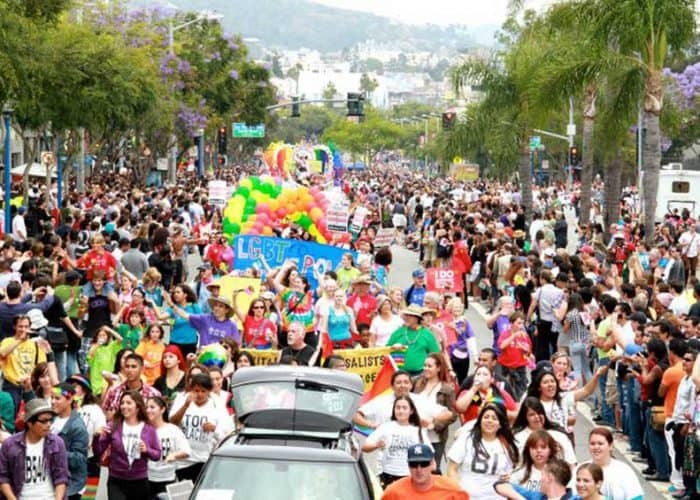 LA Valley Pride Website offers you 5 LGBT organizations in Los Angeles you need to know about. 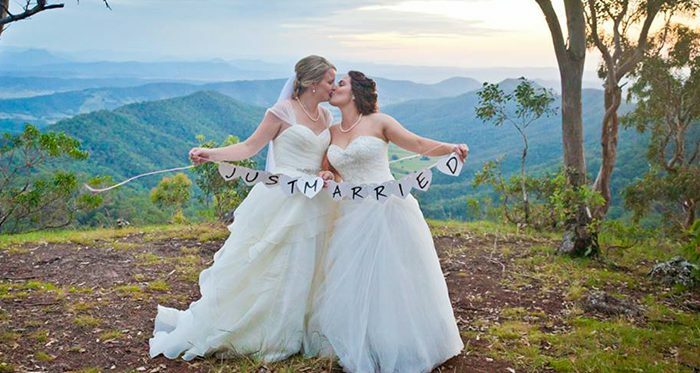 We have good news that these organizations have made their mission possible to empower the LGBT community, by achieving equality and improving the lives of the LGBT community.